Has your newborn, baby or infant recently developed crusty white-yellow flakes of skin on their head? Are they spreading? Have they reached your loved one’s ears, eyebrows, nose or even armpits? The likelihood is your baby’s got cradle cap – in which case you’re in exactly the right place. By the end of this ultimate guide to cradle cap you’ll know exactly what cradle cap is, which symptoms to look out for and the best, gentlest treatments on the market today. What are the symptoms of cradle cap I should look out for? How do I get rid of cradle cap? How do I treat cradle cap in infants? How long does it take cradle cap to go away? Can I pick my baby’s cradle cap? Can I use Coconut Oil on cradle cap? Is it bad for babies to have cradle cap? Can cradle cap go away on its own? Cradle cap is an infant’s form of seborrheic dermatitis . Meaning the skin has become oily (seborrheic) and skin has become inflamed (dermatitis). Essentially your infant’s scalp has started developing more oils which have made it a very hospitable place for naturally present skin yeasts. When a specific yeast called the Malassezia yeast grows to out of control levels – irritation is caused and skin becomes inflamed. Cradle cap is an extremely common skin condition in newborns of just 2 weeks up until 6 months old. Cradle cap can also effect toddlers of up to 3 years old. What causes cradle cap on a baby’s head? If your baby has cradle cap and their symptoms are not severe, there’s no need to worry – cradle cap is not caused by an infection, allergy or poor hygiene . Instead, scientists believe cradle cap’s root cause is overactive sebum glands  aka oil glands. Every hair follicle on your baby’s scalp contains a sebum gland to help keep both hair and scalp healthy. Sometimes, hormonal changes can program sebum glands to make too much oil. In the case of cradle cap, this could be ‘mother’ hormones left over from before your baby was born, hormones consumed from breast milk or even simply natural hormonal change. The newly greasy environment of your baby’s scalp makes it a very cozy environment for Malassezia yeast, which can then overgrow, cause irritation and cause cradle cap. How do you get rid of cradle cap in babies? Cradle Cap will almost certainly go away by itself. However, there are a number of gentle treatments and shampoos to help control it while your baby does have it. In order to control the cradle cap, shampoos and treatments will often attempt to control the Malessezia yeast. This exact same breed of yeast which can cause cradle cap is also responsible for seb derm. Cradle Cap is Seb Derm. 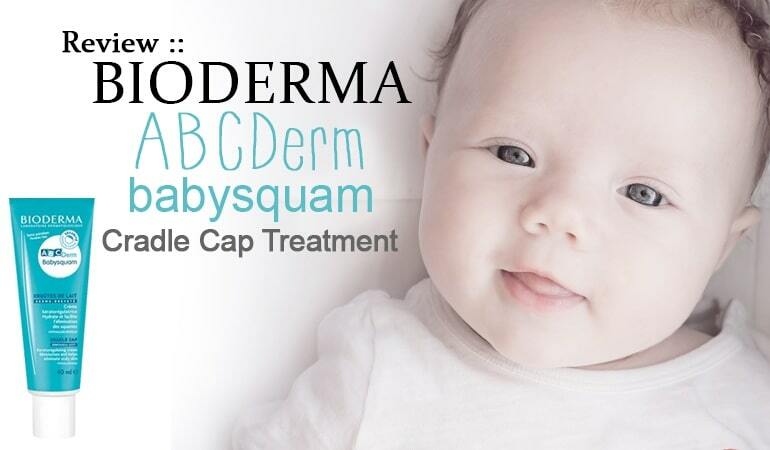 While there are very few independent and published studies on the treatment of cradle cap, there are hundreds of published studies on the treatment of seb derm and the Malassezia yeast. 2. Softening and dissolving away crusty cradle cap clumps aka using an exfoliating active called a keratolytic. Salicylic Acid is an example of a keraolytic, often found in dandruff shampoos, wart removers, acne treatments and in cradle cap treatments. Some cradle cap treatments use just antifungals, others use a combination of both whereas others don’t use either. In general cradle cap shampoos and creams which do both will help you get rid of cradle cap faster. Anti-fungal actives stop the cause of crusty cradle cap clumps while exfoliating actives dissolve away existing clumps. Cradle cap in an infant or in older children is the exact same condition as in a baby – however your treatment options are a little wider. Why? Because an infant’s skin is much more developed than a babies. Cradle Cap will most often go away by itself. 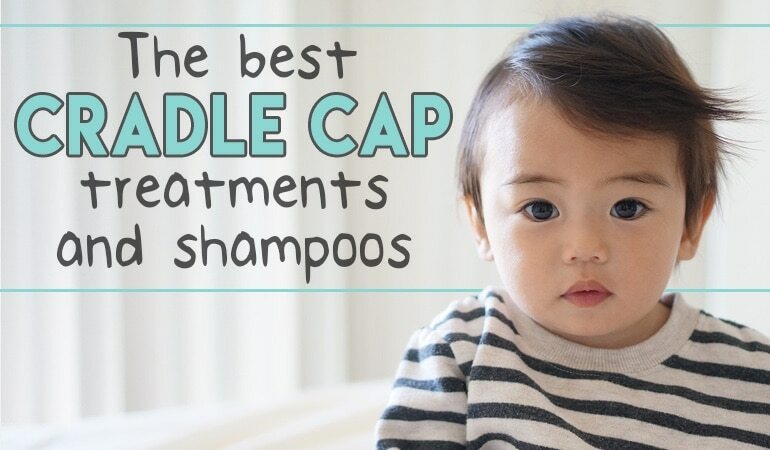 And with regular use, cradle cap shampoos can be very effective. In general many cradle cap treatments will begin to show benefits from the very first week of use, however, we recommend allowing a full 4 weeks for best results. Numerous published studies investigating the effects of anti-fungal actives on dandruff use 4 weeks of treatment as a gold-standard. 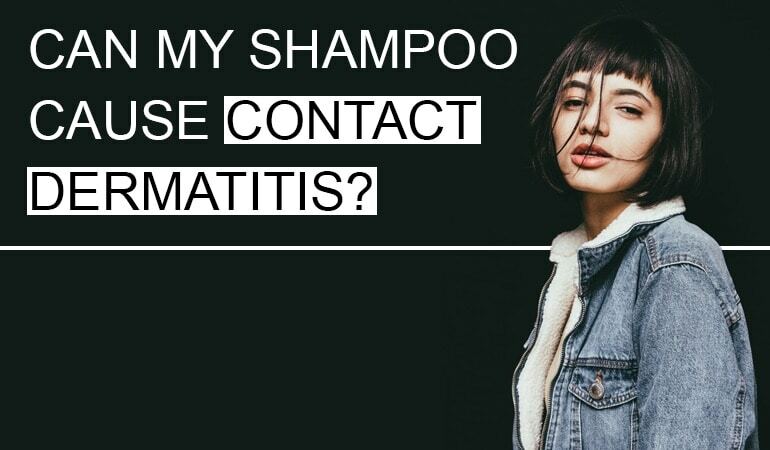 For example, a shampoo containing 0.65% climbazole showed that with 4 weeks of use 80% of testers showed a successful reduction of dandruff, redness and itching . While we know the difference between a baby’s scalp suffering from cradle cap and a non-sufferers scalp i.e. 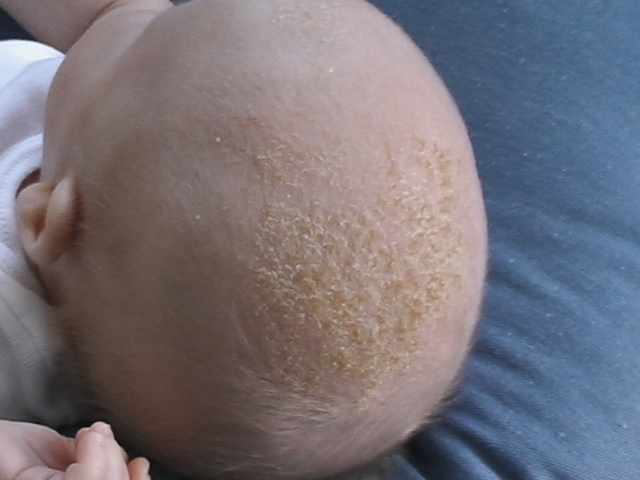 an overgrowth of the Malassezia yeast, scientists do not yet know the triggering cause of cradle cap. However what is known, is if these Malassezia yeast populations are reduced, cradle cap symptoms resolve. Therefore once you’ve successfully treated your baby’s cradle cap, you may need to continue using a cradle cap treatment infrequently to prevent cradle cap from reoccurring. While it’s ok to gently rub away crusty cradle cap flakes, picking at your baby’s scalp can cause more damage. Cradle cap is characterized by a thickening of the skin, which means when you pick your baby’s cradle cap, you could be pulling away a significant amount and depth of crust. 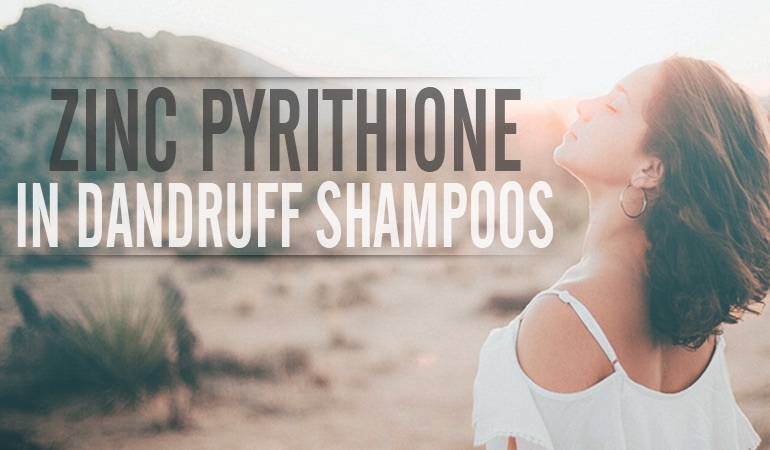 This can ultimately lead to further irritation and temporary hair loss. Can I use coconut oil on my baby’s cradle cap? Coconut oil is a natural moisturizer with mild, naturally antiseptic benefits . While coconut oil can be very effective for treating dry skin it is not scientifically recommended for cradle cap. Your child’s cradle cap is triggered by a spike in a particular type of skin oils. Coconut Oil is rich in these oils. It’s literally food for the Malassezia yeast. That said, coconut oil will soften dead skin flakes making them easier to brush away. But coconut oil is not likely to help resolve cradle cap in the long-term. Note: If you do use natural oil as a cradle cap treatment, be sure to wash your baby’s scalp as soon after brushing as possible. This will help reduce the risk of Malassezia yeast populations increasing. It can be terrifying when your newborn or infant develop a skin condition – they often look a lot worse than visible symptoms suggest. Most cases of cradle cap cause your newborn no distress and are not associated with common dandruff itch. However, if your baby’s cradle cap becomes red or inflamed, thickens significantly or starts to spread to other body parts i.e. cradle cap on face it’s time to consult a doctor. As the cause of your baby’s cradle cap is an overproduction of skin oil, if naturally, your baby’s scalp returns to normalized sebum levels, cradle cap can resolve without intervention. Many mothers opt for treatment of their baby’s cradle cap because there’s no telling when your baby’s production of skin oils will get back to normal. In addition moderate to severe cases of cradle cap can cause temporary scalp damage and/or hair loss due to the release, removal or picking off of crusty cradle cap flakes. [3 ]Ro BI, Dawson TL. The role of sebaceous gland activity and scalp microfloral metabolism in the etiology of seborrheic dermatitis and dandruff. J Investig Dermatol Symp Proc. 2005 Dec;10(3):194-7. Bella B is the shampoo I’m most likely to use considering it contains natural ingredients. Is cradle cap contagious? Great post, thanks! Hi Sarah – cradle cap isn’t contagious at all. It can look a bit “messy” but no, you can’t catch it off your baby.